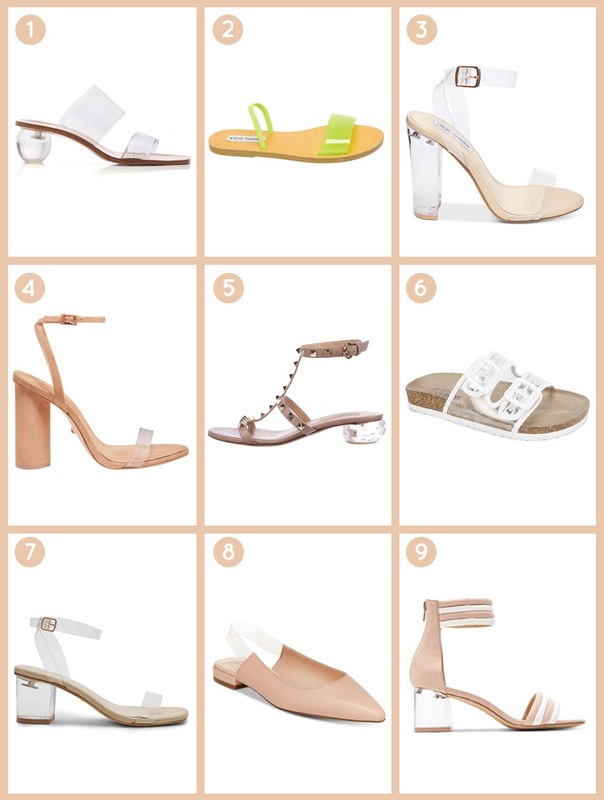 Spring trend alert! Those clear shoes you keep seeing out and about, the ones that are so gorgeous and appear to be magically floating on feet? 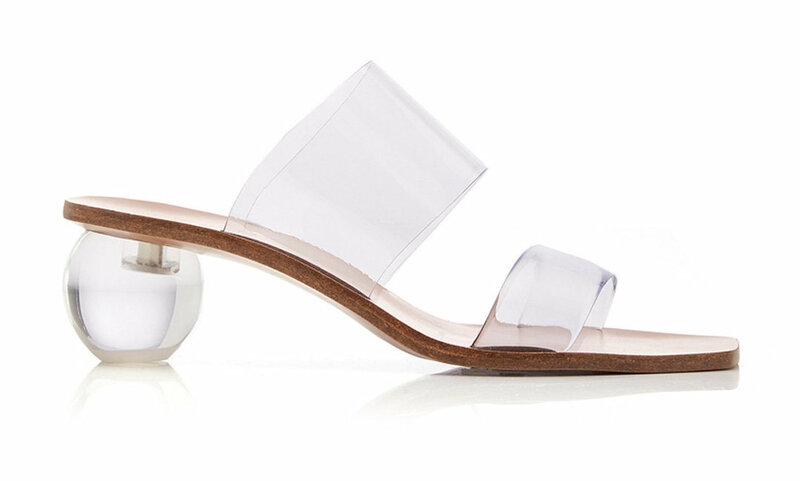 They’re called Lucite (or PVC) and they are one of our favorite spring shoe trends this year. So much so that we spent an unhealthy amount of time rounding up our favorites. Anything for you. Looking to add some color to your closet? Check out these 11 Must-Have Bold Colored Shoes for Spring.